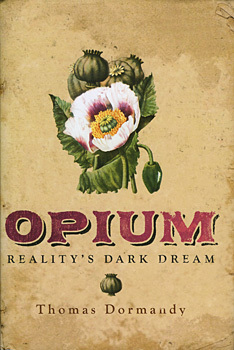 "Thomas Dormandy has tackled the total history of opium and its products: their production, use and misuse, throughout human history. His narrativeis gracefully presented, and his wit, wisdom and irony shine through in equal measure." "Thomas Dormandy's shrewd eye picks out rich textures and details from a well-trodden field."